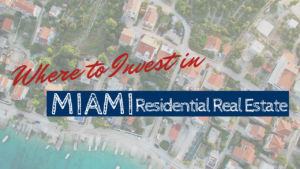 Real estate investors who are looking to get into a lucrative market can do well in the Miami area. In 2018, property values and rents have remained steady, and the purchase price on many homes is still reasonable enough that investors can easily enter the market without a lot of cash. 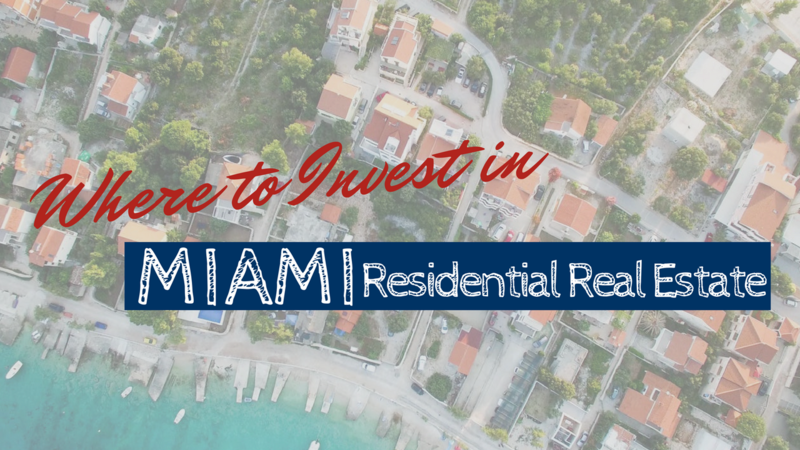 Whether you’re trying to buy your first investment property or you want to grow your portfolio, consider what the Miami area has to offer. Downtown Miami has a number of dynamic, diverse neighborhoods that are thriving and growing. The city has been working hard to beautify the area, and tenants are especially attracted to the art district. Property values are increasing in downtown Miami, but there is still a strong inventory of affordable housing, which is boding well for investors as well as tenants. Miami has a strong economy and a great pool of tenants who will keep your rental home occupied. 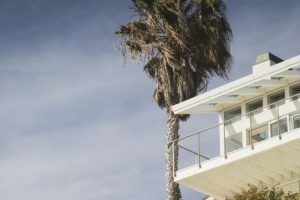 You have a number of options with what you do when you purchase a Miami property. You can rent it out for the long term or consider short term rentals to vacationers. Miami is known for its burgeoning cultural scene, its gorgeous beaches, and its warm, sunny climate year-round. Work with a property manager who knows the local neighborhoods before you invest in a home here. You’ll get more for your money, and you’ll find you have an easier time renting the property out to good tenants. If you’d like to talk about where you should invest and what type of property you should buy, contact us at Real Property Management Dade. We’d love to share our ideas.